Kelly offers four years of real estate experience, focusing on every detail. Characterized by calm professionalism, Kelly works hard to ensure her clients needs are always met on time. Kelly grew up in Charlevoix, enjoying boating, skiing and horses. 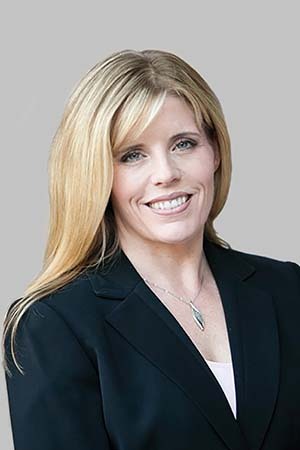 A graduate of the University of Michigan, Kelly has always been interested in Real Estate: sales, construction and renovation. Kelly has lived in the Farmington Hills/West Bloomfield area for over 20 years. With two children, ages 18 & 15, Kelly has been an active volunteer in the Farmington Public Schools.